Contrary to media reports suggesting that a new chief has been enstooled in Kade in the Kwaebibirem District of the Eastern Region, the Kade Chief, Osabarima Tinadu, is still the recognized traditional leader of the town. According to Nana Ampem Darko, Kyebi Gyasehene and a representative of Okyenhene in the mediation of the tussle over the Kade stool, as far as Okyeman was concerned, Osabarima Tinadu was still the chief of Kade and no other person was recognized as such. The Aduana royal family of Kade had claimed to have installed Twum Debrah, a businessman, as the new chief under a stool name Osaberima Asare Twe II. 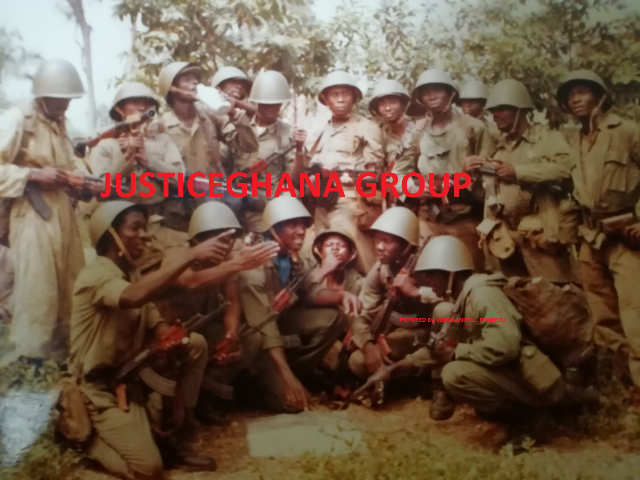 Debrah was said to have been enstooled by Abusuapanin Otibu Asare, the head of the Aduana family of Kade and others, and had performed all the necessary customary rites in the presence of the Okyenhene, Osagyefuo Amoatia Ofori Panin at Kyebi, to seal the destoolment. According to Nana Ampem Darko, even though there was a problem between the chief and the queen-mother, it was not enough to destool him. He said the matter had been referred to Daasebre Asumadu Appiah II, Chief of Akyem Wenkyi who is the Head of the Osiawuo Division of the Akyem Abuakwa Traditional Council, under which the Kade stool fell, and that they were waiting for him to brief the Okyeman Council. The police had arrested Krontihene of Kade, Nana Banchie Darko Ampem II and Twum Debrah for the attempted installation. Baffour Otibu Asare and the Obaahemaa, Obaapanin Akua Ampem II, who were behind the installation of the rival chief, however escaped arrest. They have since been granted bail with an order not to breach public peace.